Care Navigation encompasses all of the areas that make up a senior’s health and wellness needs. These include medical and mental health, as well as factors that affect emotional well-being and overall quality of life. Care Navigation Managers will help identify your loved one’s individual in-home care needs and design the appropriate level of care. We are here to help you and your family find the best plan for your loved one. That may obtaining occasional help with running errands or keeping the house clean, or it could require memory care and live-in services. The latter is likely for seniors who are homebound or are suffering from dementia, Alzheimer’s, or mobility issues. 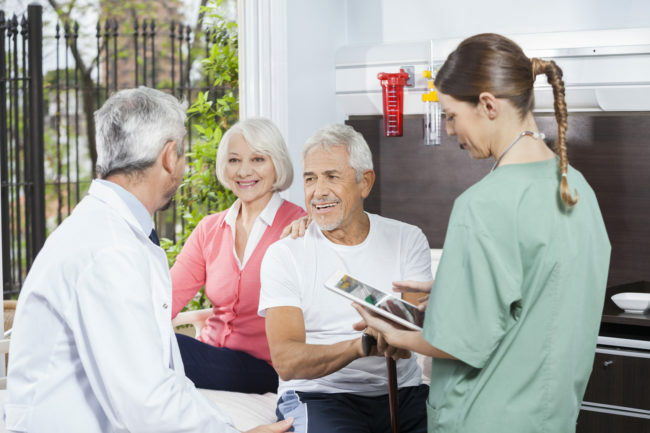 One of the biggest challenges in obtaining in-home care and geriatric care services for a loved one is balancing health and medical needs with preserving dignity and quality of life. Losing personal freedom and independence can be a difficult blow for many seniors, and finding a workable solution can be a stressful and overwhelming task for families. A private care manager can help ease the burden and provide solutions that will take everyone’s needs into account.